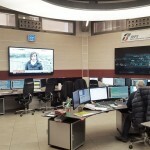 GESAB puts forward comprehensive and customized solutions for NOC and SOC control centers. Virtual reality is already an essential tool to showcase all of GESAB’s innovations and projects. From September 27th to September 30th, Security Essen, the most important event for the security industry worldwide, took place, and GESAB was once again present to introduce all of their new projects and products. 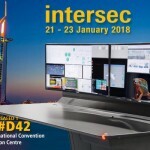 Focusing on completely customized projects and offering comprehensive solutions, GESAB brought to the event two of their most innovative consoles: the ACTEA and the Advantis NG. Due to their design and functionality, they adapt perfectly to 24/7 critical work environments and to the most demanding technical needs. 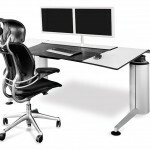 Both for small projects as well as for large room projects, these adaptive consoles are a safe bet. On the one hand, the Advantis NG console, thanks to its Sit & Stand system allows the operator to work at different levels and features an ample workspace with multiple connections for efficient results. 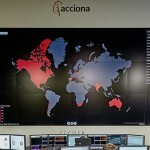 On the other hand, the ACTEA console features an adaptive central column that helps manage wiring in a structured and safe way creating a unique user experience with the most advanced technology. 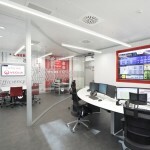 The NOC and SOC rooms are security centers, the technical characteristics and activities of which make them critical environments. 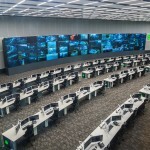 The capacity to design, execute and adapt to the client’s needs have made it possible for GESAB to develop projects such as the Command and Control Center of Mecca, in Mecca, the Monitoring Center of Banco Azteca, in Mexico City, or the Control of Abertis, in Madrid. GESAB has spent the last 25 years pushing the envelope when it comes to innovation and design to offer its clients smart solutions for control centers and control rooms. Its multidisciplinary team and know-how allow GESAB to develop complex projects where interior design, ergonomics and room design are the most relevant aspects. 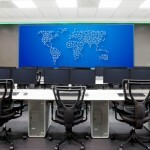 In addition, its great capacity has allowed GESAB to execute projects in places such as Angola, Brazil, the United States and Saudi Arabia, among others. Virtual reality is a tool that is increasingly more and more present in our everyday life as well as in our industry. 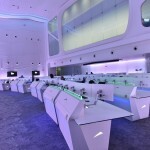 GESAB has been wise enough to harvest this new technology’s potential to showcase their project in a different way, generating unique experiences. 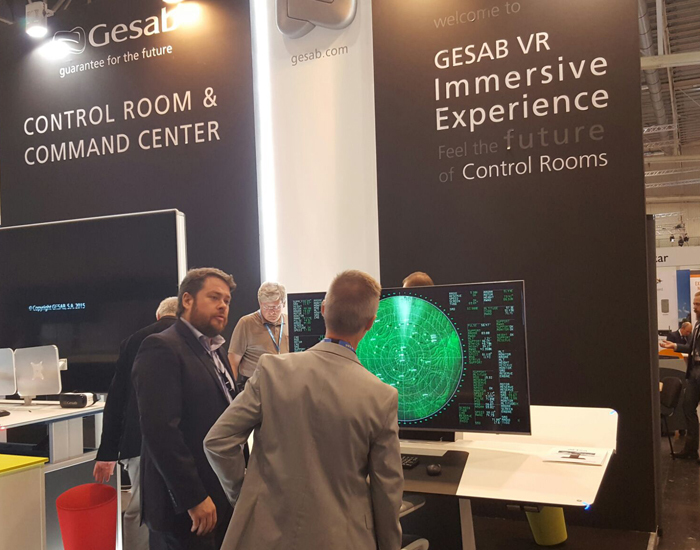 Those who visited the stand were able to discover GESAB works and feel as if they were inside of a control center through a first person view experience ushered by the GIE VR system (Gesab Immersive Experience).